Very high quality portable strop from Brommeland Gunleather. The core is incredibly strong, highly resistant to force and warping, swelling or cracking and provides and excellent base for the low acid leather. 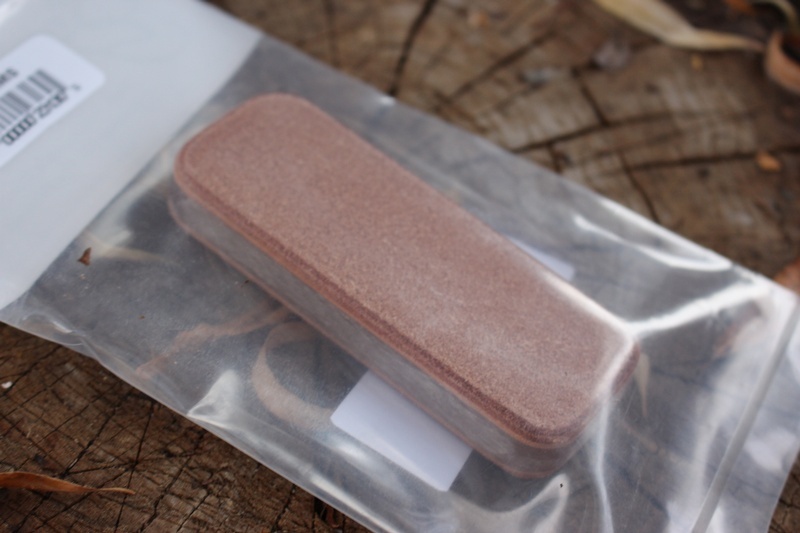 The strop was specially designed for convex knives and is excellent for field work. Purchase through PayPal by using the "Add To Cart" button above or use the form below to order the Brommeland Gunleather Strop . 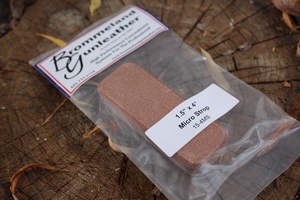 Feel free to contact us if you have any questions about the Brommeland Gunleather Strop .